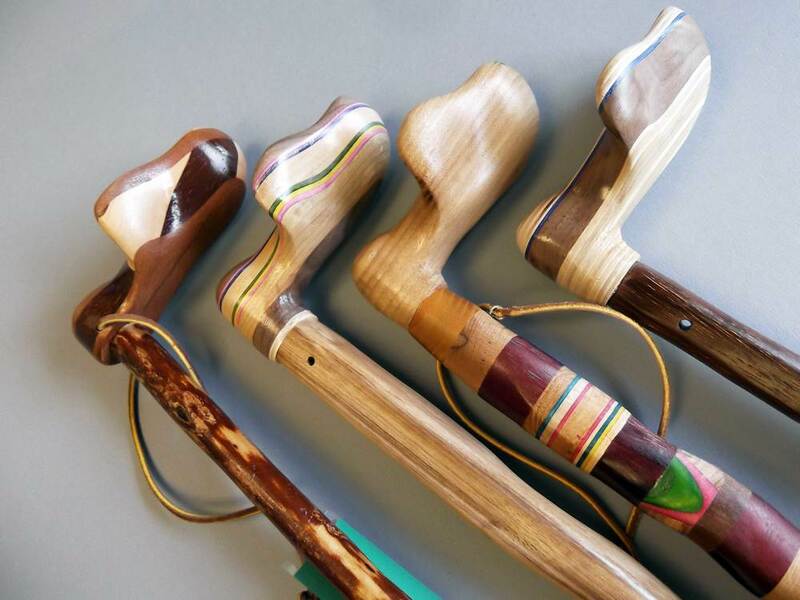 Lenny's Canes creates custom canes and walking sticks. Shop our store to find unique designs! 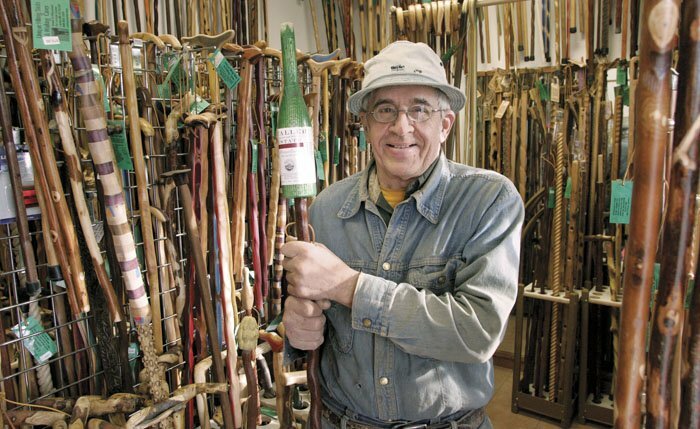 Lenny's Canes produces the highest quality hand-crafted canes, walking sticks, cane handles, and toppers on the market today. 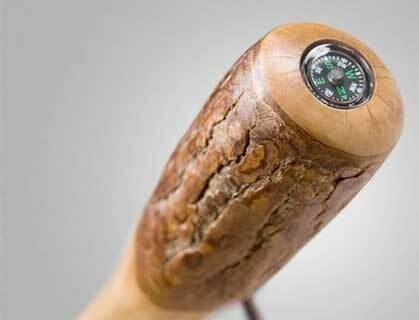 We use all types of solid hardwoods including Merbru, Osage Orange, Mulberry, Cedar, Beech, Cherry, Oak, Birch, Maple, Hickory, Walnut and Ash. 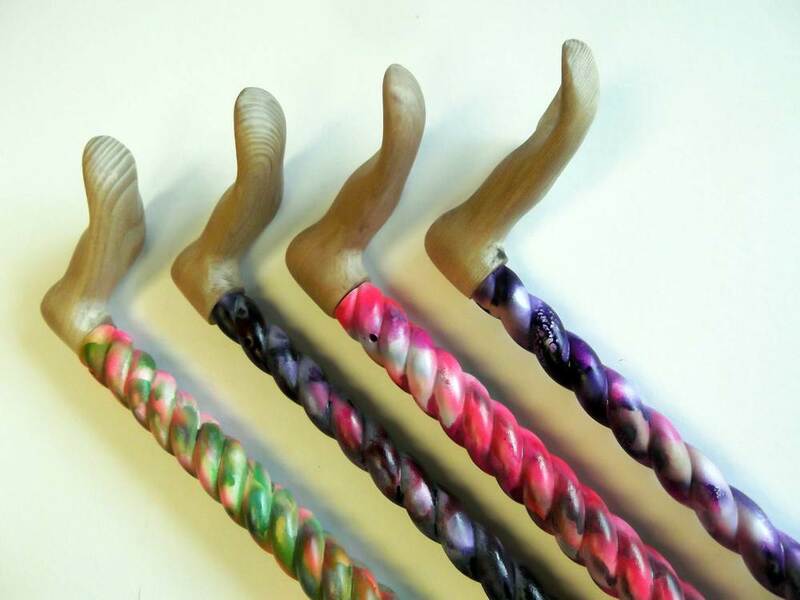 We also make laminated canes and sticks, as well as laminated handles and Palm Grips for strength and beauty.